Cellist Philip Hansen will be featured at the Oct. 22 Classical Coffee Concert with host/pianist Sarah Hagen (below). Classical Coffee Concert series kicks off Thursday featuring pianist Sarah Hagen and cellist Philip Hansen. Oct. 17, 2015 7:00 a.m. 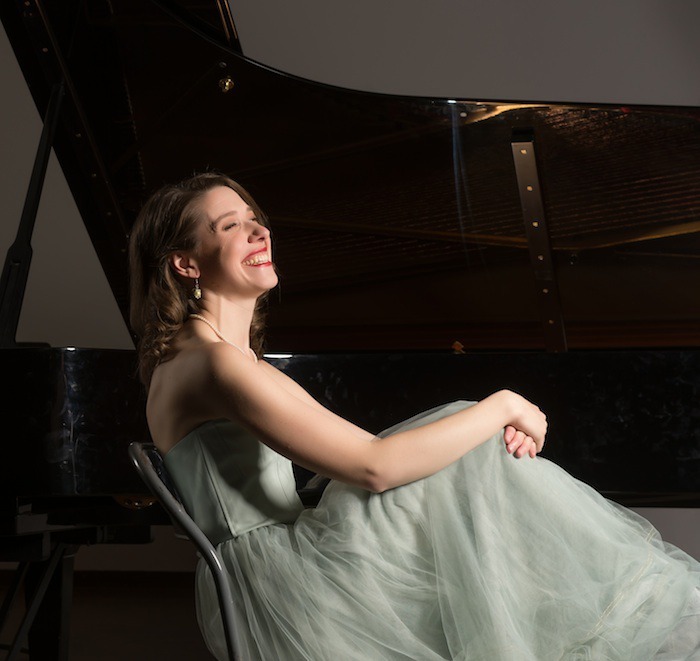 Starting next week, acclaimed pianist Sarah Hagen returns as this year’s host of the Surrey Arts Centre’s popular Classical Coffee Concerts series. On six Thursdays between October and March, audience members are invited to make themselves at home, visiting and enjoying coffee and pastries in the lobby, starting at 9:30 a.m. The 75-minute concert begins at 10:30 a.m. in the Studio Theatre and guests will feel like they are in Hagen’s living room as she introduces the musicians and the music, sharing her stories and musical insights. The musicians are usually available for a chat after the performance. The first concert, Oct. 22, will feature cellist Philip Hansen, who will perform de Falla’s Suite Populaire Espagnol, Schumann’s 5 Pieces in a folk style and Mendelssohn’s Cello Sonata in D major. The series continues with clarinetist François Houle on Nov. 26, a solo performance by Hagen on Dec. 10, violinist Martin Chalifour on Jan. 14, violist Nicolò Eugelmi on Feb. 25 and jazz pianist Søren Bebe on March 10. The Surrey Arts Centre is located at 13750 88 Ave. For ticket information, check tickets.surrey.ca or phone 604-501-5566.